Siena Round Rock TX was started in 2014 and should have about 2700 homes when completed with 2 amenity centers and more green spaces, common areas and trails. Are you in the market for a new home in Siena Round Rock? 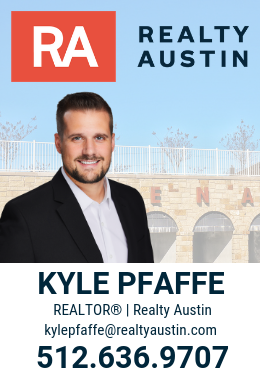 As a resident of the Siena Round Rock neighborhood and a local REALTOR®, I have an in-depth knowledge of the local area and real estate market and can help you negotiate the best deal for your new Siena home. The relationships I have with local builders help me provide you with the best information on prices, features and floorplans. My service is free for home buyers like you! See the list of current home builders in Siena Round Rock today and contact us today. Current builders include the following.